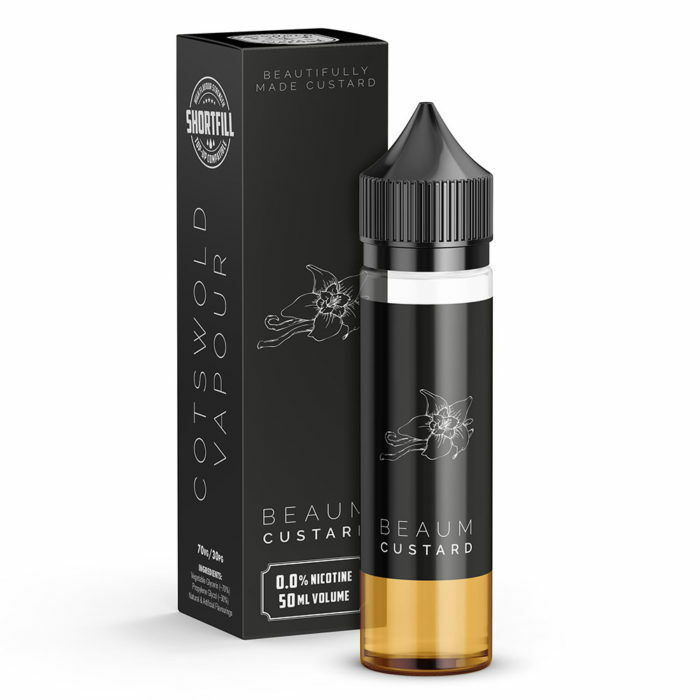 A dark and complex smoked custard with deep notes of rich chocolate and toasted marshmallow. A mystical dessert for those tired of the norm. An epic fusion of hearty oats, rich golden syrup & brown sugar; the original flapjack e-liquid. Not as sweet as you might expect, this rich flapjack-inspired juice is a firm favourite amongst bakery lovers looking for something new. 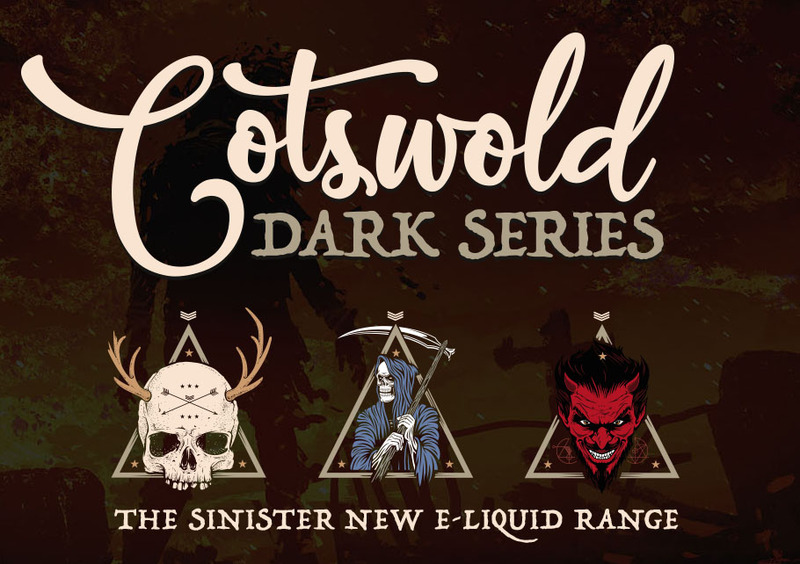 Cotswold blossom honey flavoured e-liquid, delightfully sweet with delicate floral notes on the exhale. 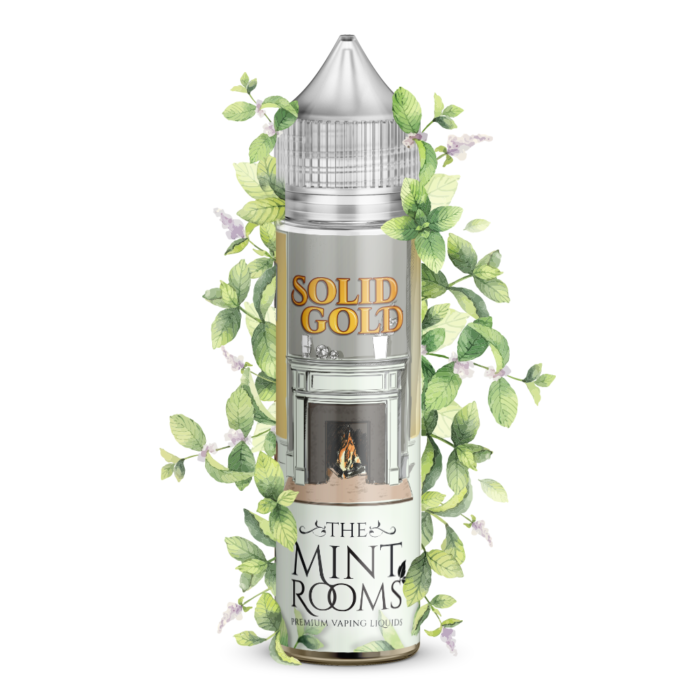 Deliciously creamy chocolate milkshake flavoured e-liquid. Haven’t yet tried a chocolate e-liquid that actually tastes of chocolate? Nor had we, so we created one.